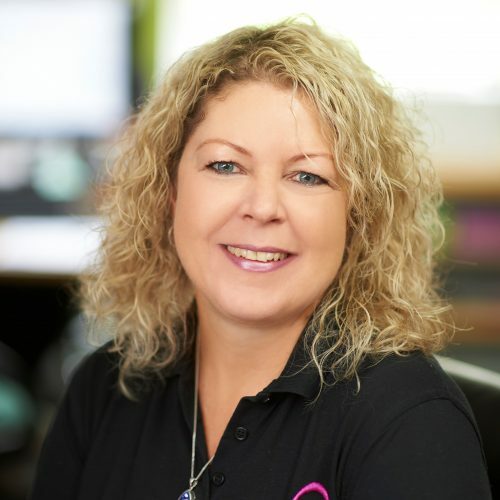 Imaginative and insightful, Billie has more than 20 years experience in the event industry and is the driving force behind the company. Specialising in new partnerships and event launches, Billie loves a challenge and is always encouraging the team to think creatively and commercially. When she isn’t at work she’ll be found walking her beloved dogs in the woods or in her art studio painting up a storm! 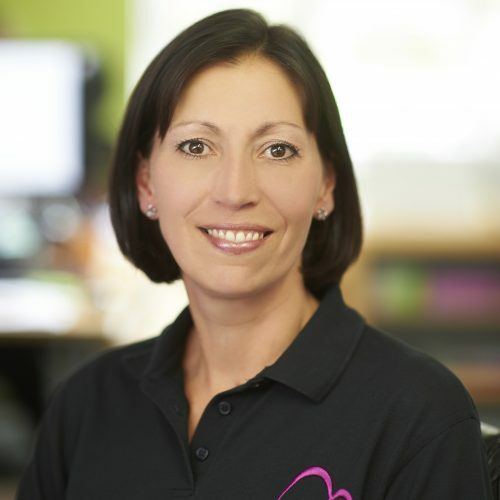 Shirley’s expertise is in the operational elements of delivering high quality B2B events. She has transformed the systems and procedures within the business and keeps us at the leading edge of technology within the event industry. Shirley loves a spreadsheet, a clever shortcut and is wonderfully OCD about detail! Culinary questions? She’s your lady! 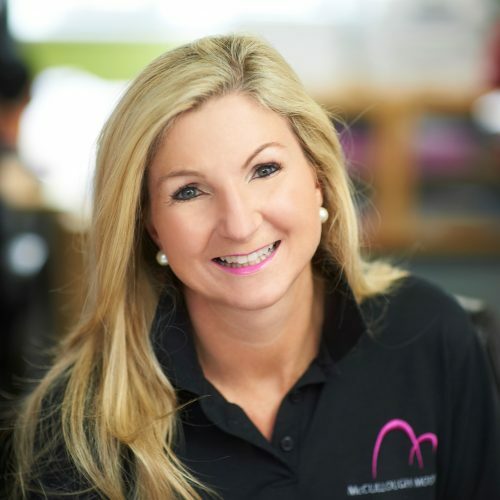 Jac skillfully manages the face to face sales, and visits partner agencies and key clients throughout the year. 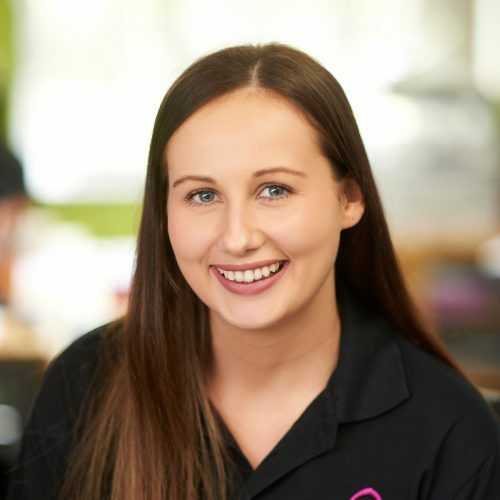 Jac is the glue within the office and her infectious laugh and caring personality coupled with her brilliant relationship building skills make anyone feel comfortable straight away. Becky is the newest addition to the team. She has settled in well and getting herself stuck in with the current events and marketing. 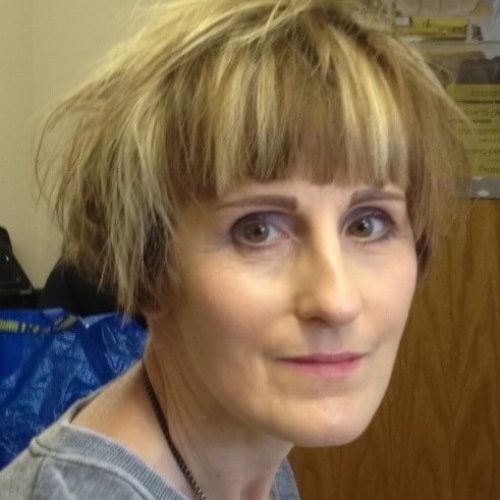 Aside from the world of work she enjoys visiting and exploring new places, socialising and walking her dog. Ness provides membership management and administration support for our Clients. She also supports the business on events and website builds and updates for a range of clients. She is diligent with excellent customer service skills. She’s made a huge difference in the smooth running of the office and nothing is too much trouble. In her spare time she loves to spend time with her family and taking her dog on long walks in the countryside. Tash is the newest addition to the team. 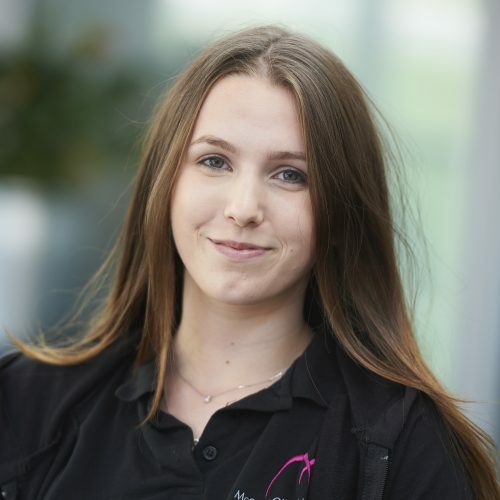 She is our Administrative and Marketing Apprentice, completing her Level 3 Diploma in Digital Marketing at a local college. She is participating in many aspects of the company, helping everyone where she can on events and in the office. In her spare time, she loves spending time with her friends and family and organising! 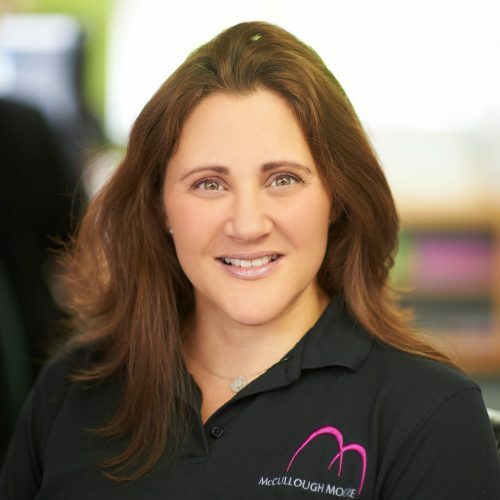 Sharen has managed the bookkeeping for McCullough Moore for many years and is a genius at juggling multiple projects and keeping the accounts streamlined. When Sharen’s not at work you’ll find her walking in the countryside, keeping fit and spending time with her beloved niece and nephew. Graham has worked with us for more than 10 years and is our onsite superstar. No job is too big or too small for him, from directing vehicles and managing exhibitor build-up and break-down, to tying sashes on chair covers through to managing any technical issues. 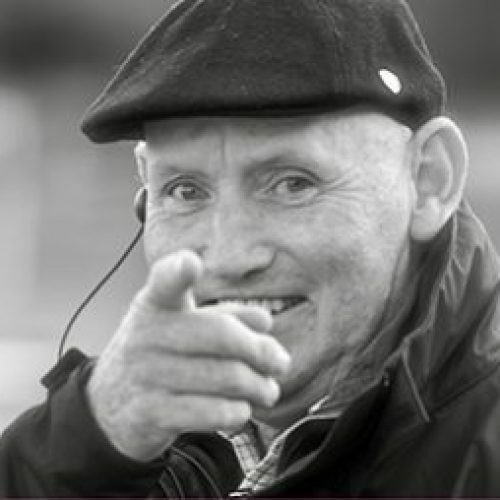 Rod has clocked up more than 30 years of event and travel management experience. He is our master of ceremonies and voice of god – he’s calm, collected and always positive – and is our onsite secret weapon! 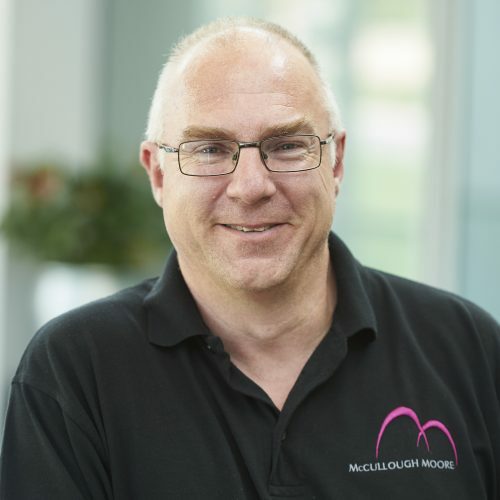 Greg is a Business Growth Partner working with McCullough Moore, providing non-executive input across a range of business functions. 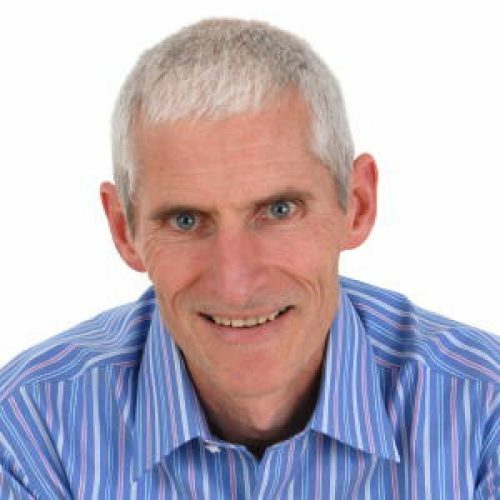 With a background in multinational companies, an MBA at Cranfield, and experience as an entrepreneur, Greg brings an external perspective to challenge and support the senior management team in strategy development and business planning. Toby was first involved in the hospitality market in 2003. 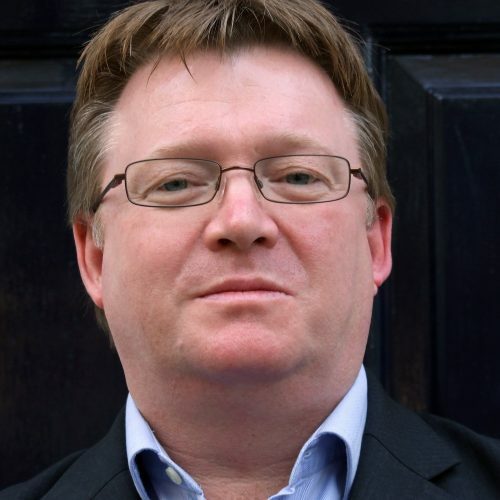 He joined Fresh RM in March 2005 as Exhibition Director and ran Hotelympia, Hospitality Show, ScotHot, IFEX and the Speciality and Fine Food Show amongst others for a decade. He was made Managing Director of the wholly owned Montgomery business called Fresh Montgomery in 2012. Toby moved in 2018 to set up his own events business and is involved with McCullough Moore as a Board advisor and business consultant across the event portfolio.